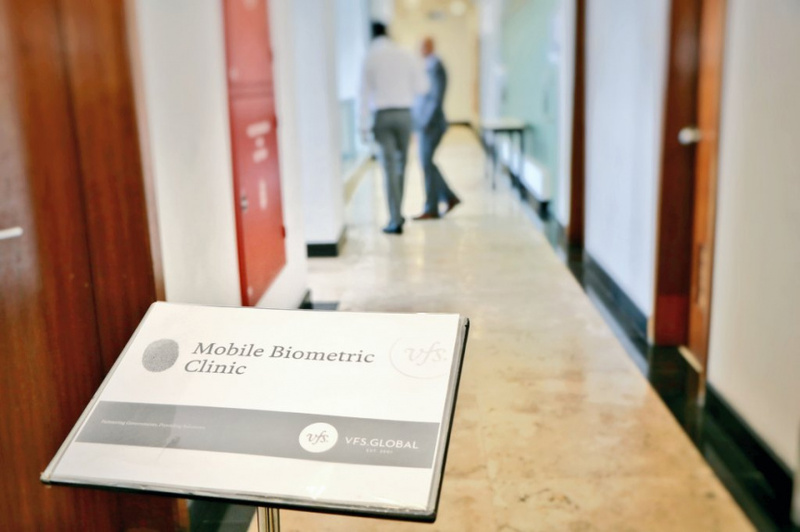 Ministry of Foreign Affairs of Maldives, this Sunday, opened a temporary biometric clinic for Germany-Schengen Visa in Male’ City. The clinic is a collaboration between Maldivian government, German government and the Maldives Marketing and Public Relations Corporation (MMPRC). Ministry of Foreign Affairs reports the clinic will remain operational until the end of January. 123 people have applied for the visa so far. 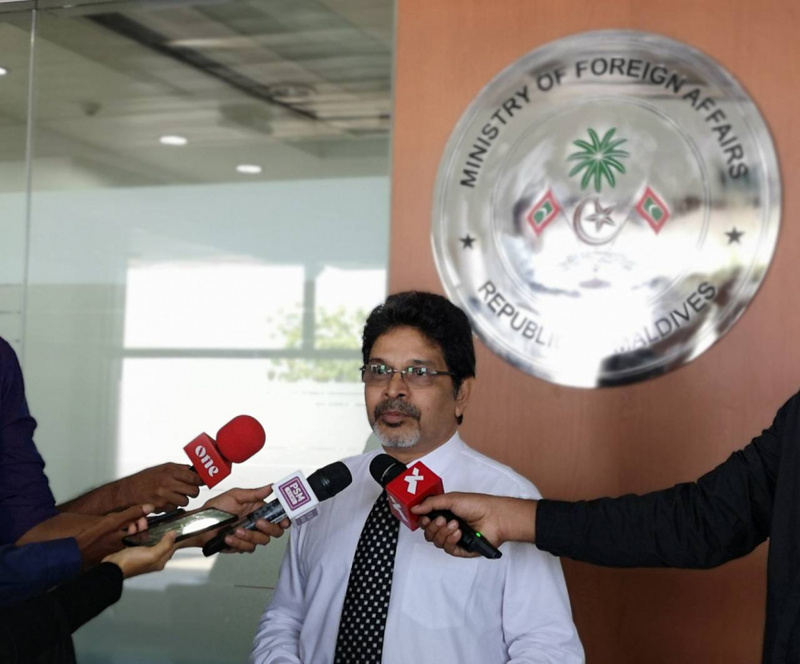 Ministry of Foreign Affairs reports the clinic is aimed at it easing the difficulties Maldivians face while applying for visas to travel to Germany, specifically those participating in Internationale Tourismus-Börse Berlin (ITB) Fair in March, 2019.